I enjoyed watching the waves of the sea as it hits the reef. Lighthouse always have a melo-dramatic effect if seen as a vista against the sky. Cape Bolinao Lighthouse is truly spectacular sight to behold. However, it has not been properly maintained with some of the vandalism that may have caused the destruction of the lighthouse and its surroundings. Cape Bolinao lighthouse may not be fully-functional anymore because of the natural disasters it endured nevertheless, the structure is still vividly interesting, striking and remarkable . Cape Bolinao lighthouse still standing at the top of Punta Piedra Point of Patar, Bolinao in the province of Pangasinan. It is also known as the second highest lighthouse in the country next to the Cape Bojeador Lighthouse which is located in the Ilocos Region. The 101 foot light house boasts a scenic view of the blue seas and white sandy beaches, rolling hills and mountains including rock formations. The tour was definitely worth the money and at the top of the lighthouse was such a breathtaking view. Lighthouses are masterpieces of architecture, engineering and construction. And because they’re always situated amidst panoramic landscapes and rugged coastal scenery, they make for a good focal point for a walk or a great trip out. It feels like I am enjoying a cheap holidays to Magaluf, a beautiful place to stay that will make your trip very worthwhile. 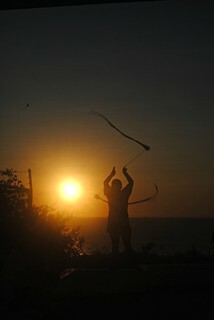 We went to Cape Bolinao, not knowing what to expect really, but thought since we were there, we would just go for it. It was indeed a memorable and enjoyable experience to go into the lighthouse of Bolinao and of course hear all about its history and the construction of the lighthouse. 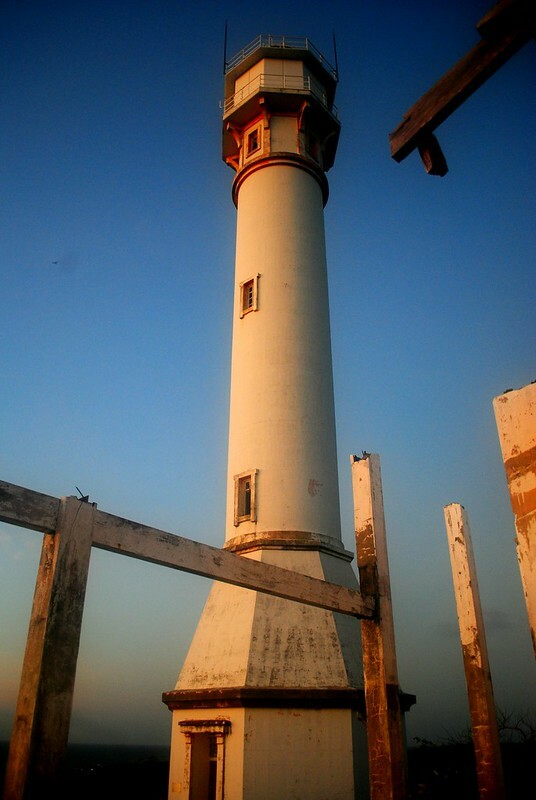 If you will visit Bolinao, please include this century old lighthouse. I also suggest to hire a local guide and wear comfortable attire as well. I would also like to thank the defunct Project Dora group for the amazing group tour. The coldness of the wind that comes from the sea made our breath visible. 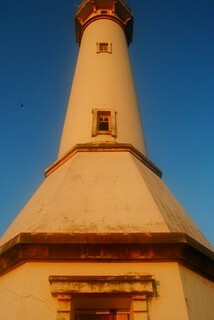 Visiting the lighthouse of Bolinao reminds me of our visit to Cape Bojeador in Ilocos Norte. Imagine the feeling when you are at the top of this structure like a soldier guarding, watching and warning the ships to stay away from the abundant shallow reefs. It’s so cool. Cape Bolinao Lighthouse stands about 351 feet above sea level. The land elevation, according the Bureau of Geodetic Surveys, is 250 feet, while the lighthouse structure itself is 101 feet high with a large revolving lens. A system of gears turned by pendulum weights held by a steel cable, similar to a clock, causes the light machines to rotate. Visibility from the lighthouse reaches up to 20 miles midsea towards a lighthouse at Poro Point in La Union. Today, Cape Bolinao Lighthouse has become one of the popular landmarks in the province of Bolinao, Pangasinan that tourists frequently visit. It’s one of the five major lighthouses in the Philippines and the second tallest, next to the lighthouse of Cape Bojeador in Burgos, Ilocos Norte. 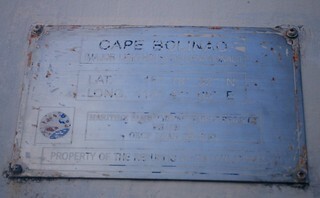 Cape Bolinao lighthouse was built in 1905 by Filipino, British and American engineers. The 140-step winding stairway of the tower leads to the illumination room which is 76.2 m above sea level. The original light machine was built in England however the lantern was imported from France according to the late historian Catalino Catanaoan. The light machine is rotated by a system of mechanical gears similar to a huge clock with a pendulum of weights suspended with steel cables. Getting the replacement of original spare parts was difficult for the Filipino engineers but thanks to the resourcefulness of Filipino mechanics, accurate replicas of the original parts were produced. It feels ultimately great to learn that these treasures of Bolinao are now receiving the attention it deserves. These massive structures is truly the living legacy of Bolinao and that I am sure will always be close to the hearts of the community of Bolinao. I just visited Cape Bolinao last February of this year with the group of Project Dora organizers and joiners and the experience was truly breathtaking. To date I was able to visit the country’s tallest lighthouse in Burgos, Ilocos Norte in 2008, the lighthouse of Malapascua in Cebu in 2011, Capones Island Lighthouse, a historic lighthouse located in Capones Grande Island off the coast of Brgy. 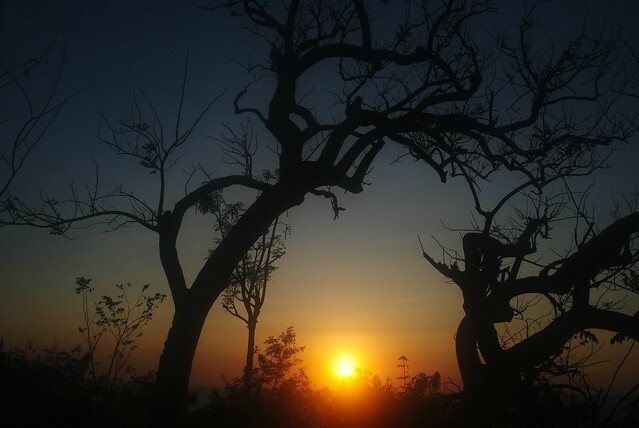 Pundaquit, San Antonio, in the province of Zambales in 2012, the Cape Engano lighthouse in Palaui last January 2013 and the most recent was the light house at the jaw-dropping mystique of Nagudungan Hill in Calayan, Cagayan last May 2013. 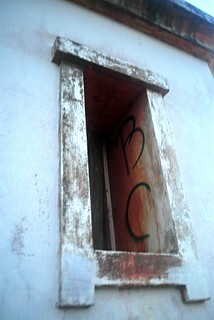 The Lighthouse is currently in state of misfortune and the building right next to it is in ruins. I hope one day the lighthouse will be working again.